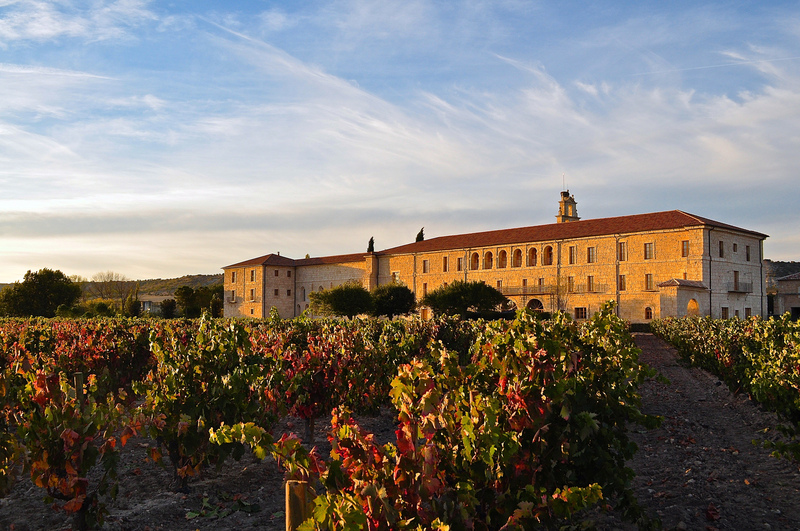 Summer 2015 will see the opening of Santuario, the new spa facility of the luxury Spanish wine estate and 22 room hotel, LeDomaine. 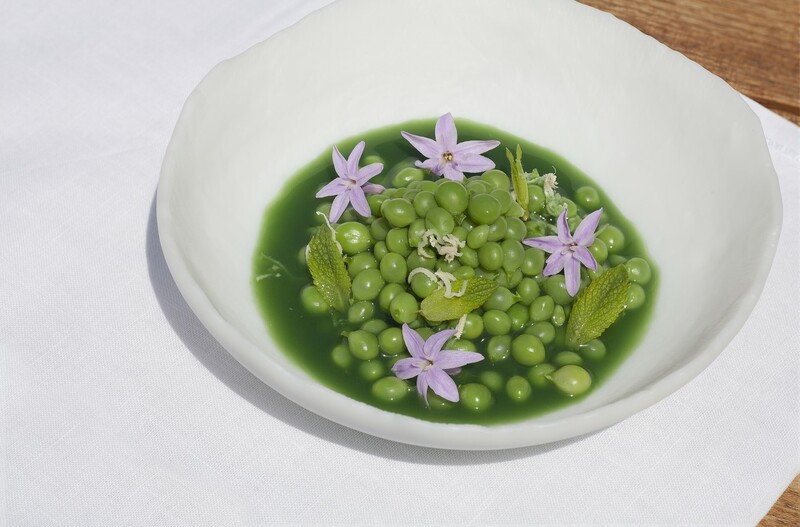 Overseen by visionary hotelier, Andres Araya, the former stable block of this ancient abbey estate is being transformed into a nurturing sanctuary of holistic healing and wellbeing, the scale of which is rarely seen in boutique hotels of this size. What impressed us most however, on our hard hat tour, was the audacious engineering work that had to be undertaken in order to turn this idea into a reality. 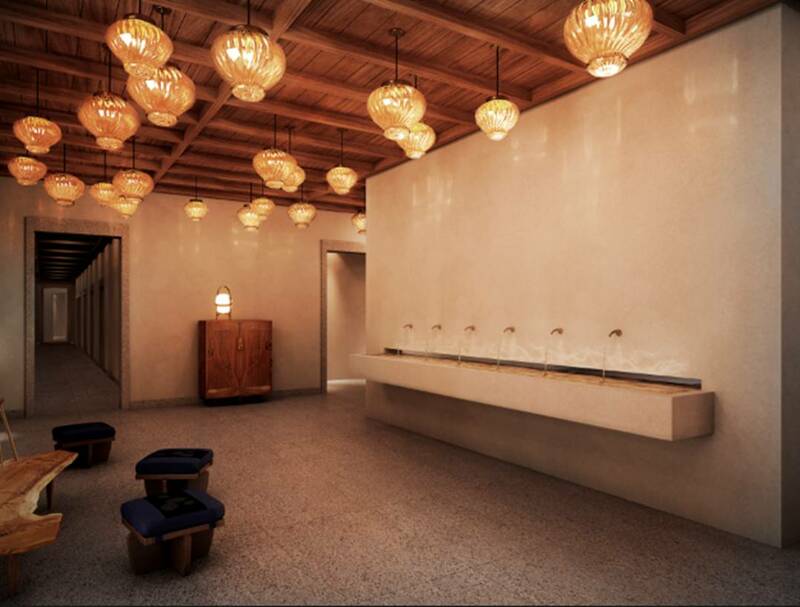 The first challenge was how to create a state of the art spa that blended with the historic buildings. The answer – well, construct it underground of course. The next was how to overcome the high moisture content of the soil due to the property’s close proximity of the Duero River. The answer to this question was to create an impermeable concrete “shoe box” structure and to build the spa inside it – ingenious. Another unique twist is that huge skylights running intermittently along the stable’s length, will allow copious light to pour into the spa – even at the lowest depth – a connection from the earth up to the sky – gorgeous. 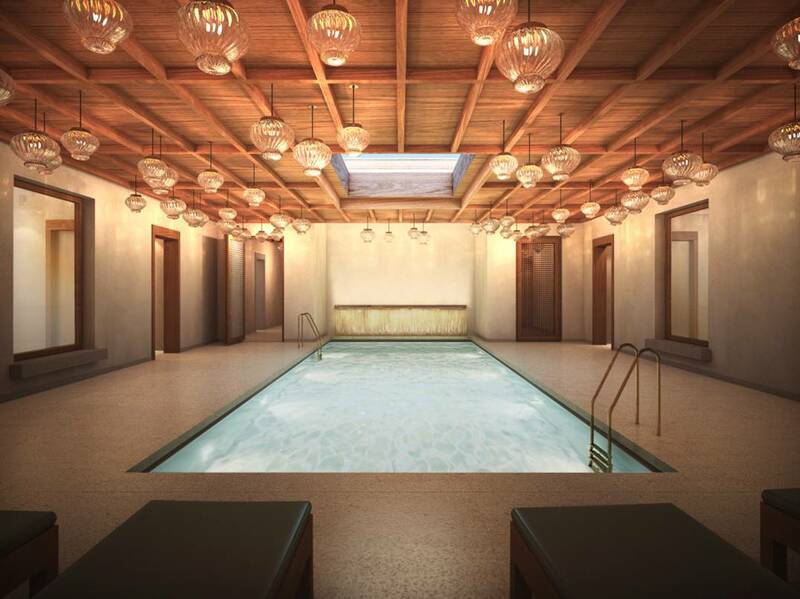 This engineering feat has allowed the Santuario Spa to offer an enormous 10,000 sq ft of space which will house four individual treatment rooms as well as a fully kitted out couple’s Spa Suite, separate ladies and men’s changing areas with steam rooms and Jacuzzis – and eight brand new guest rooms with direct access to the spa. An indoor and outdoor pool – the latter landscaped and enclosed for privacy of course, complete the facilities. Spa cuisine is being developed by the talented Head Chef, Pablo Montero, a protégée of the great Andoni Luis Aduriz who is the property’s gastronomic director whilst a Spa Sommelier will introduce an innovative new vinotherapy concept – so appropriate for a wine estate and we are already intrigued to see how our taste and smell preferences will influence our treatments. We can’t wait to experience Santuario! Bring on the summer. The Estate is around a two hour drive from Madrid (direct flights from London Heathrow Airport with British Airways or London Gatwick Airport with Easyjet) or around 25 minutes from Valladolid Train Station. 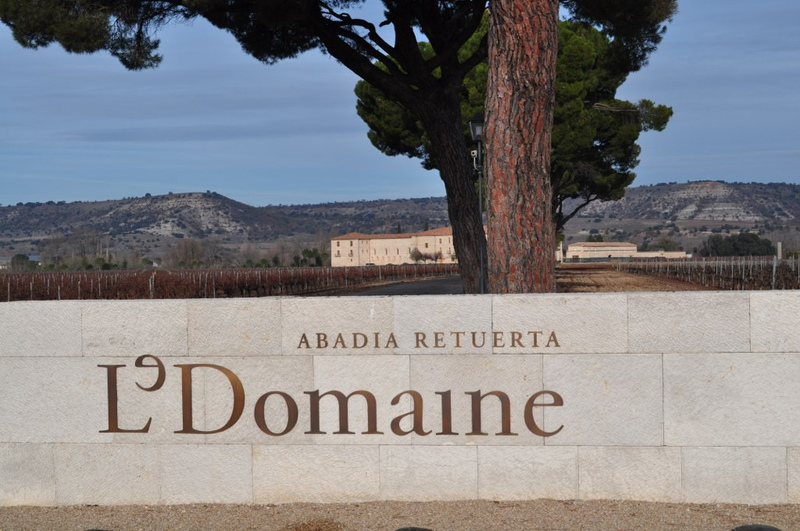 Abadia Retuerta LeDomaine is a client of Magellan PR. Follow them on Twitter: @LeDomaineHotel and on Facebook/Abadiaretuertaledomaine. Magellan PR is on twitter: @MagellanPR / on Facebook: MagellanPR / on Pinterest: Sue Lowry / on Google+: Sue Lowry & MagellanPR and on Flickr: Sue Lowry. For more information on our company, visit www.magellan-pr.com. Follow our other blog focussing on travel in the South of England – A3 Traveller. Follow A3Traveller on Twitter: @A3Traveller.